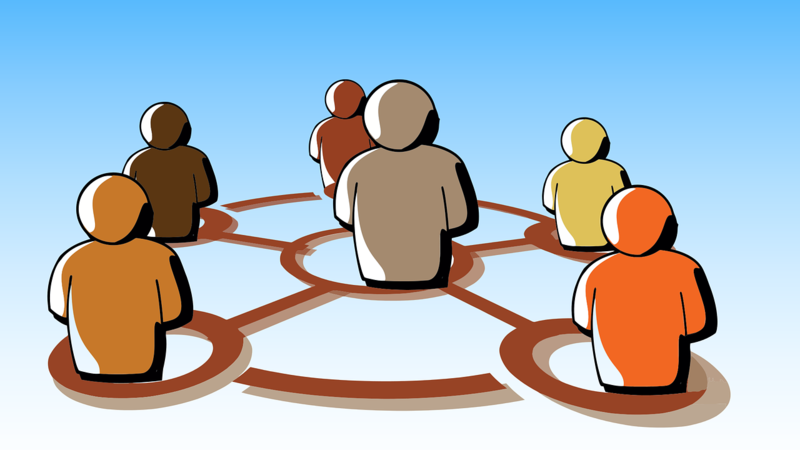 Networking and community building provide critical resources for business success. The first and foremost thing to remember about successful networking is that it’s not about you. It’s about the other people. Figure out how you can be interested in them first before trying to be interesting to them. This takes the pressure off you. You shift from pitching yourself to listening to them. Everyone appreciates a good listener. Second, be clear about your hopes. For example, if you hope to find work in developing new mobile apps, ask people about their favorite mobile apps and who created them. Use your conversations as opportunities to learn. Third, have something interesting to offer. Share an idea that’s interesting to you or something that you’ve thought about and ask people for their perspectives. They’ll learn how you think and engage others. This will be your best calling card. Perhaps they know of other people interested in your topic with whom you can connect. Alternatively, if they are impressed with your thinking, they may ask you how you would address issues and opportunities they have. Follow these steps and networking will work for you.